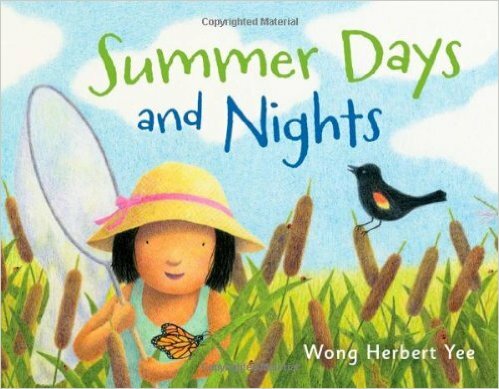 15 fun summer picture books to share with your preschooler! Summer is a wondrous time of year when you are a child. The days are longer, the sun is shining, the weather is nice, it is time for fun! 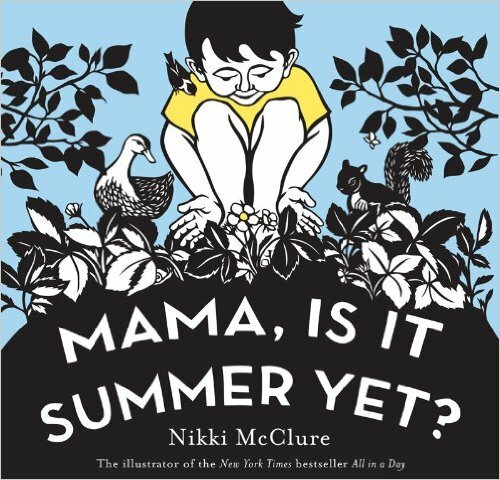 Here are some great Summer themed books to take with you anywhere! 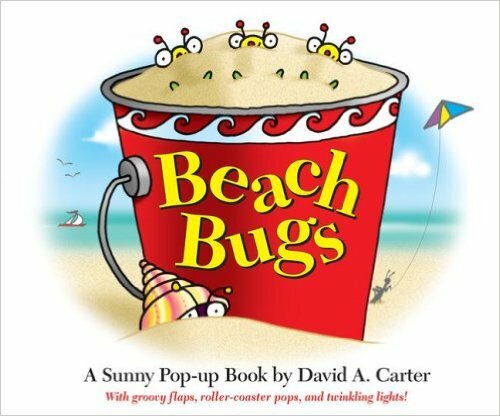 Whether you are camping, at the pool, laying on a sandy beach, on a trip to visit family or friends, or relaxing in the cool of you air-conditioned room, these books are great fun to share with your preschooler! Reading together not only promotes literacy, but it also engages your child, and supports the parent-child bond. Enjoy your summer reading together!! These are the titles and authors of the selected books from left to right.